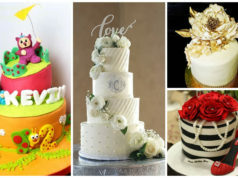 It can’t be denied that every important event of our lives such as birthdays, weddings, reunions, etc., amazing cakes are always there. Those are the living proofs that everyone cherishes each moment while celebrating. 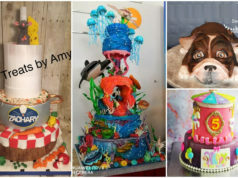 With that, in this competition, we will be crowing the super cake designers who deserve the title “World’s Highly Exceptional Cake Decorator“. The lucky winners, the champion and nine (9) runner ups, shall receive their certificates. The voting system is handled by Facebook so that everything will be secured. 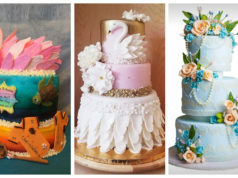 If you like to participate in this friendly competition, please send your entry to our email with a subject “World’s Highly Exceptional Cake Decorator“. Don’t forget to indicate the name of your cake and your business or link to your FB page if you have. To convince someone to like your cake, much better if you write something about it, maybe 1 sentence or more. Submission of entries will be up to Mar. 13, 2018 UTC-5 only. The contest is until Thursday (Mar. 15, 2018) UTC-5 @ 11:59PM. We will inform the cake decorator of the winning entry right away. Awesome cake and new idea’s we have to try it!! 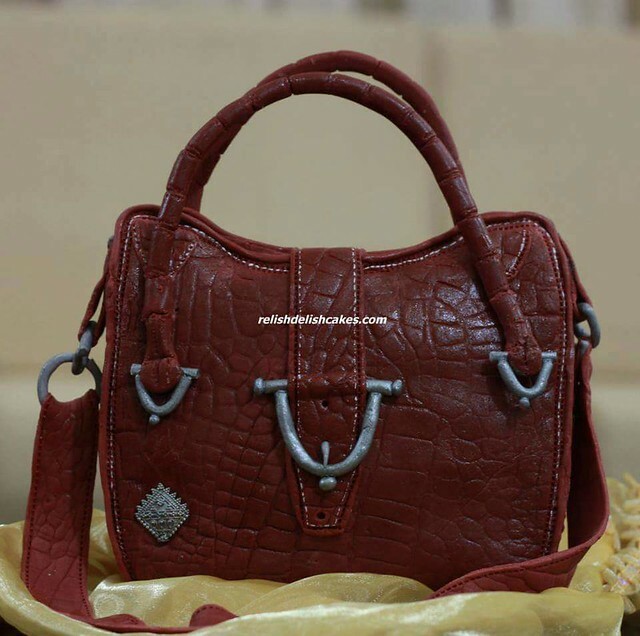 Amazingly difficult to distinguish from real purse. Gr8 work ….. Yogita, the sure winner! Amazingly difficult to distinguish from the real purse. Gr8 work … Yogita??? ?the Sure Winner! 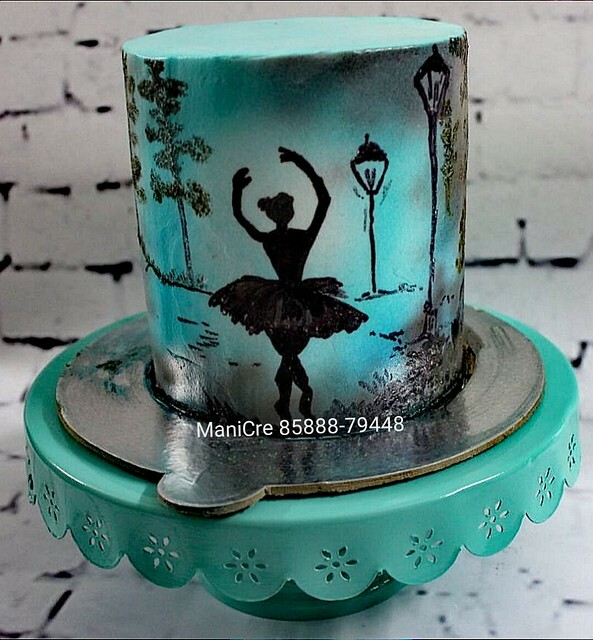 Exceptionally beautiful cake by Preeti Agrawal(s.n.27, page-14). Great work GVP creations. Exceptionally beautiful cake by Preeti Agrawal(s.n.27, page-14). Great work GVP creations!! WHAT a FABULOUS WORK OF ART IS CAKE NO 48 by Mawoods. It is beautiful & would be a shame to even consider cutting. The finest detail that has been put into creating this masterpiece is unbelievable. It is just exceptional. Well Done Mawoods!! Cake was lovely n soft, N m thankful to H2chocolate to take my laSt minute order n fulfilled it on given Tym ???????????????????????????????? Thank you so,so much for your lovely comment, I am only a hobby baker and this was for my granddaughters birthday.